STAFF HIGHLIGHT: MEET LOVE. THE FACE BEHIND POPBOOKINGS SUPPORT! Love’s official title is “Product Specialist.” She is the main point of contact for all our BA’s that send in support tickets. Her name suits her very well. Love answers all support tickets with lots of cheer, respect, grace and, of course, lots of love!! 1. She answers all support tickets that come in from our BA’s. 2. Troubleshooting is a huge part of Love’s day. To be able to answer your questions, she has to dig and find what is causing the issues. 3. She also helps input event data for some of our agencies. 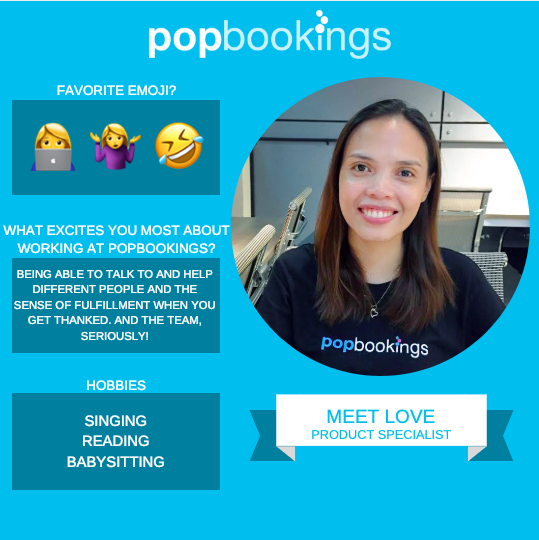 What excites you most about working at PopBookings? Being able to talk to and help different people and the sense of fulfillment when you get thanked for what you do. And the TEAM, seriously. Fun Fact about you: I was a band vocalist back in high school to early college. I still sing to this day… in the bathroom. 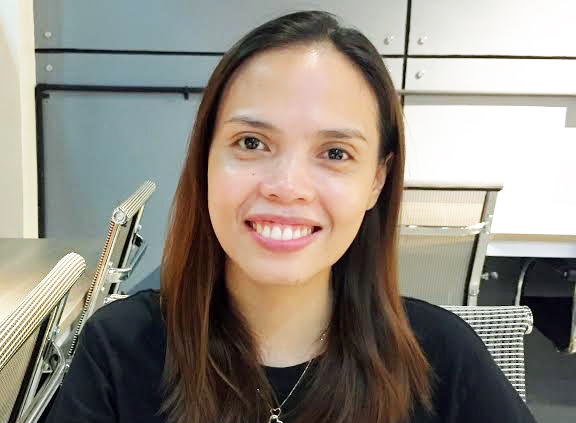 Experience: Administrative assistant, technical support, customer support, general virtual assistant.